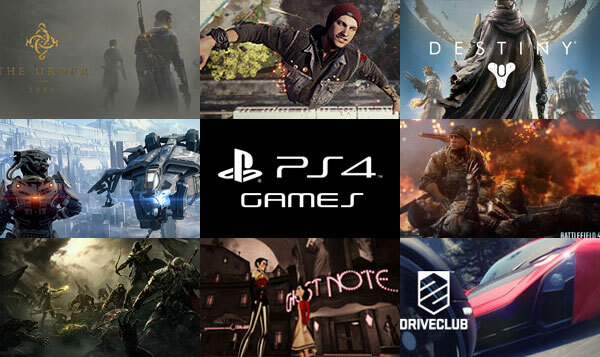 PlayStation 4 opened up new and astounding doors for the game lovers. New vast gaming world is being explored by the gamers through the release of PS4. You can play top fun packed games with a new adventurous experience by PlayStation 4 and certainly you won’t regret it. 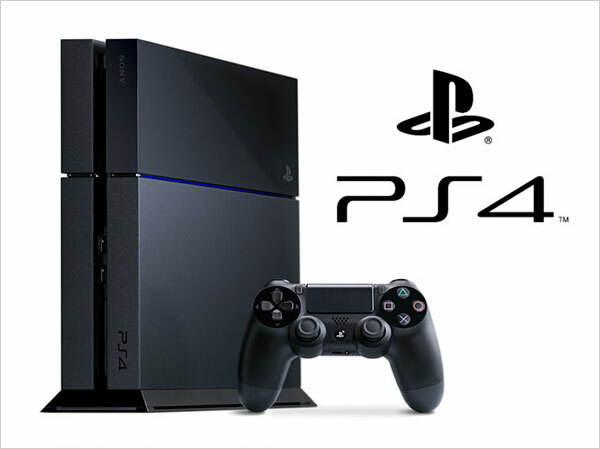 PlayStation 4 is the latest video game console presented by Sony computer entertainment. It hit the ground on November 15th, 2013 in North America and subsequently will be released in Australia and Europe on November 29, 2013. Playstation4 is all set to provide gamers a whole new entertainment experience. The gamers get across immersive applications offering latest movies, TV shows, live sports and much more. With your community around you can share your big winnings with just the press of a button. Simply hit on the SHARE button finding it on the controller, scan through the last few minutes of gameplay, tag it and return to the game—the video uploads as you play it. PS4 is designed in a much simpler way featuring Wi-Fi, Bluetooth, USB 3.0 ports, the plus point of PS4 is that it offers an auxiliary port to get connected with PS4 camera, at first motion detection digital camera device was put in PS3 which attracted a much bigger range of gamers and developers. The reaction of the buyers is out of this world. In the first 24 hours Sony PS4 was purchased by 1 million people. The euphoria is yet to be scattered all around Europe and Australia as well. It was really a good fervor seen among the buyers who stood in long queues just to get PS4 all across North America. The sales figures are multiplying over the time and so as the good reviews reported. Built-in Hard drive: 500 GB for games, photos, music and videos.